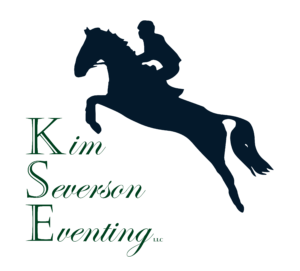 Welcome to KSE, home to one of the world’s top equestrian athletes, trainer and international coach, Kim Severson. 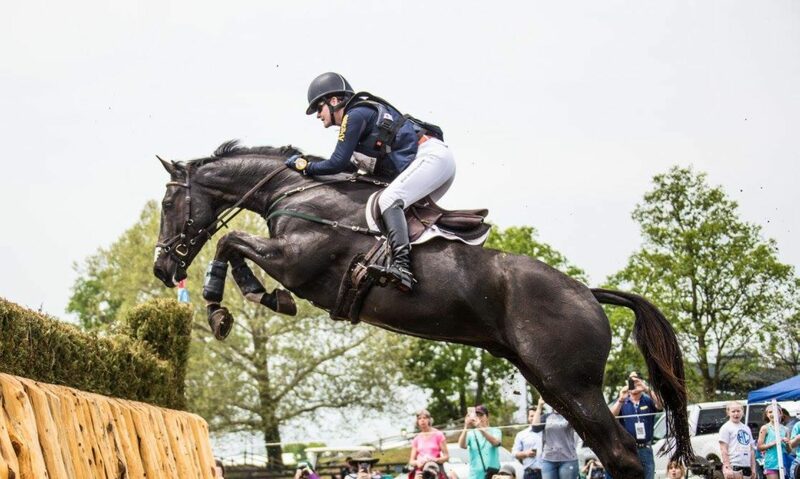 Kim is a double Olympic medalist, USEA’s Lady Rider of the Year, member of multiple FEI World Equestrian Game teams, three time winner of the prestigious Kentucy CCI4* event, you can read more about her achievements here. The Team at KSE trains and develops young horses to the highest level of the sport, including Cooley Cross Border, winner of the 2017 Blenheim CCI*** and recently completed the 2018 Kentucy CCI4*, and is actively seeking new partners and owners to join the journey to the winner’s circle. To learn more about becoming part of our Team click here. 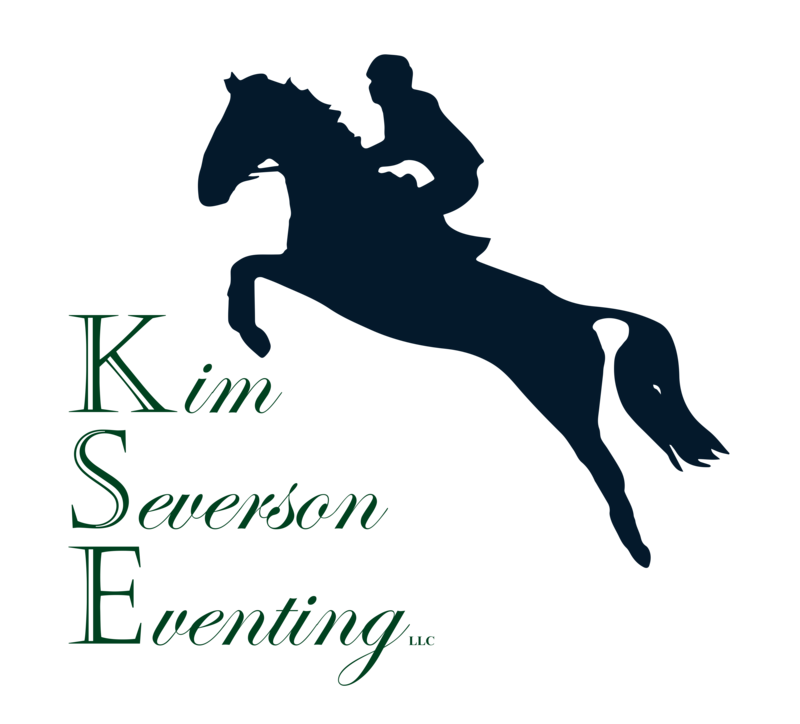 Copyright © 2019 Kim Severson Eventing. Proudly powered by WordPress.